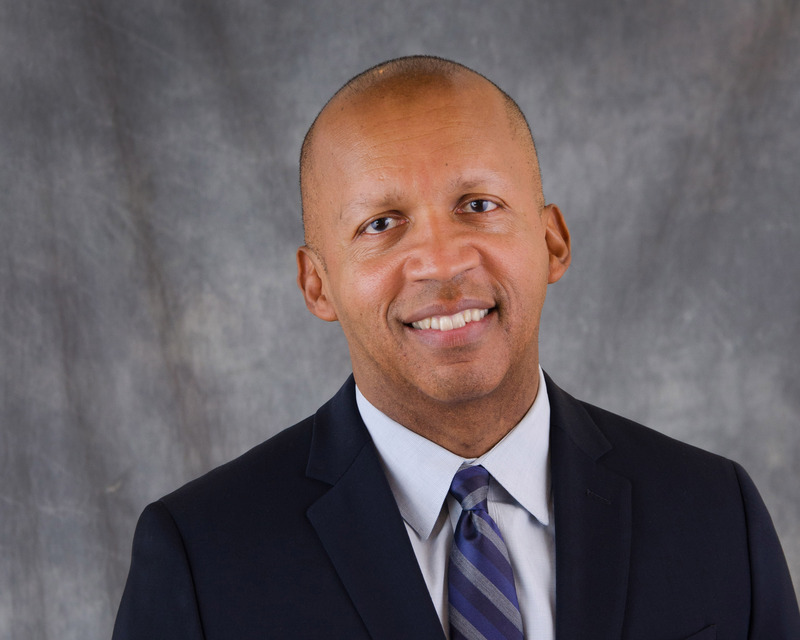 Bryan Stevenson has devoted his career to challenging bias against the poor and minorities in the U.S. criminal justice system; Bishop Desmond Tutu has called him “America’s Nelson Mandela.” In 1989, he founded the Equal Justice Initiative (EJI). a nonprofit based in Montgomery, Alabama, that provides legal representation to those who have been denied fair treatment under the law. EJI has secured reversals or relief for over 115 wrongly condemned prisoners on death row, won a historic Supreme Court ruling that life-without-parole rulings for juveniles are unconstitutional, and advocated tirelessly for penal reform. President Barack Obama recently appointed Stevenson to a task force charged with reporting on the state of U.S. law enforcement. Now, Stevenson and EJI have launched a series of projects that address the historical legacy of racial inequality in America. In this conversation with acclaimed historian and political commentator Khalil G. Muhammad, director of the New York Public Library's Schomburg Center for Research in Black Culture, Stevenson will discuss the relationship between U.S. racial history and contemporary social justice issues; the EJI's Lynching Project, which has documented close to 4,000 lynchings in 12 Southern states between 1877 and 1950; and the roles that cultural institutions can play by acknowledging, discussing, and commemorating historical events. This conversation is the first in our Equity Series, public conversations that address the meaning of equity in contemporary culture and society, and the steps required for progress. The series is organized by The Museum of Modern Art and the Schomburg Center for Research in Black Culture. © 2019 ShowClix on behalf of Museum of Modern Art - Exhibition Production.